Interested in keeping your kids safe with technology? Are you interested in how you can keep your children safer with tech? 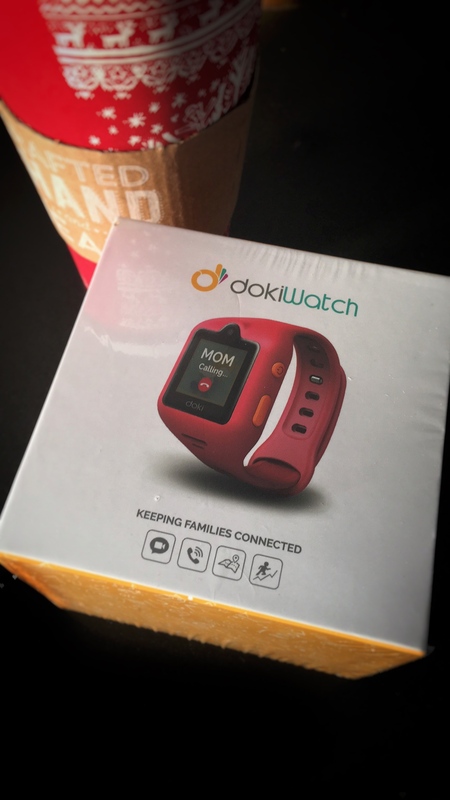 We are too – and we’re excited to be one of the first consumers to be unofficially testing the Doki Watch in our area! This is being touted as one of the best smart watches for kids. It only allows preset calling to contacts you approve, monitors your child’s activity levels, and will alert you if they leave an area you predefine for them. It will even send you immediate SOS alerts, begin recording audio, and send you (and any other emergency contacts you assign) GPS location data if SOS is activated. So stay tuned and we will let you know our thoughts on this little device in the upcoming weeks after we do a full run through of most of its features! It’s that time of year again. You’re looking into holiday social media plans, but you’re not sure how to start. Look no further as we share a few lessons we’ve learned from that wise and beloved old poem by Clement Clarke Moore. Don’t wait until the night before Christmas to begin dreaming up those perfect holiday plans. Many people feel stress and pressure drain the joy out of the season. Before they know it, time has slipped by and things are left until the last minute. Don’t let this happen to you. The holidays are a time of festive celebrations and of thinking about days gone by. Utilize social media to celebrate this season and to bring gaiety to your shoppers. Delight them by stirring up feelings of laughter, cheer, peace, and fond memories. This is not a time to manipulate or to push, but it is the time to invest in creating lasting relationships and promoting a sense of community. You will have to put a little effort into spreading goodwill and holiday cheer, but this isn’t a cause for grumbling and complaining. Have fun with it! There are many celebrated social media campaigns that you can gain inspiration from. Everyone loves sentimental storytelling. Now is the time to reminisce and share what you have been doing for the community throughout the year. Be creative, warm, and heartfelt. This is also a wonderful opportunity to promote awareness about your favorite cause by sharing inspiring stories about it. What to your wondering eyes should appear but a holiday video to bring good cheer. Thoughtful holiday humor or sentimentality in the form of a video brings a sense of connection and merriment to your site. Give them visions of sugar plums to dance in their heads. Custom tailor Old Navy’s highly successful giveaway campaign. On Black Friday, they gave the first 100 customers to line up at their door a ticket that entered them into a drawing for one million dollars. Change this idea up and make it your own. These words bring our poem to a close and fill us with nostalgic memories. The holidays are a time for connection, relationships, and giving. These three things are the shimmering tinsel that decorates your holiday social media plans. We hope these tips help you dream up the perfect package. To talk more about this, or anything else, please Contact Us. Thank you! 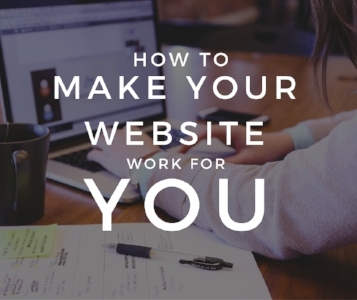 A New Website Might Be Just What Your Small Business Needs! 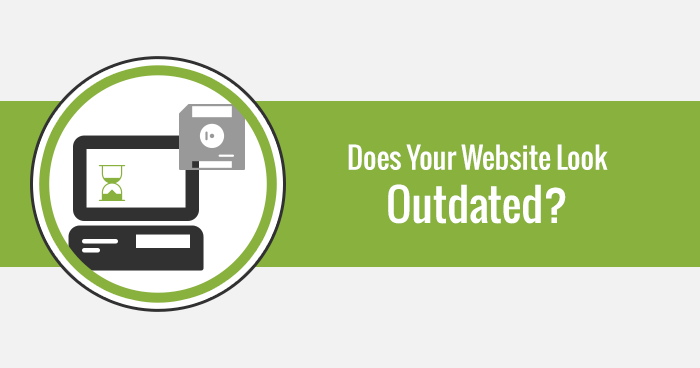 When’s the last time you updated your website? A year? Five years? Longer? If your current website isn’t generating a lot of new business for you, it might be time for a new website. Long gone are the days when people used the yellow pages to look up a business. Now, a majority of consumers turn to the internet when searching for a company. If your website feels old and clunky, or has broken links and outdated content, consumers may be turned off and try a different organization. If you website isn’t optimized for mobile, you may be missing out on a large group of customers that primarily use tablets and smartphones to surf the internet. Allowing your site to appear in mobile format is a simple fix and can appeal to customers who rely on their cell phones to find businesses. Adding features to your website may also help improve traffic. For example, adding a blog will not only engage customers, it will also allow you to include keywords on your website that can improve your ranking in Google searches. You may also want to include a section that features customer reviews, either directly submitted to your business or from a third-party review website. Including an “About Us” section will also allow the customer to feel connected to your business, making them more likely to engage with you. A sleek and modern website design can revitalize your company and change the way you do business. Contact us to discuss how we can make a new website work for your small business. Having a business of your own is a large undertaking, and one of the most important aspects of a business is an audience to communicate with. 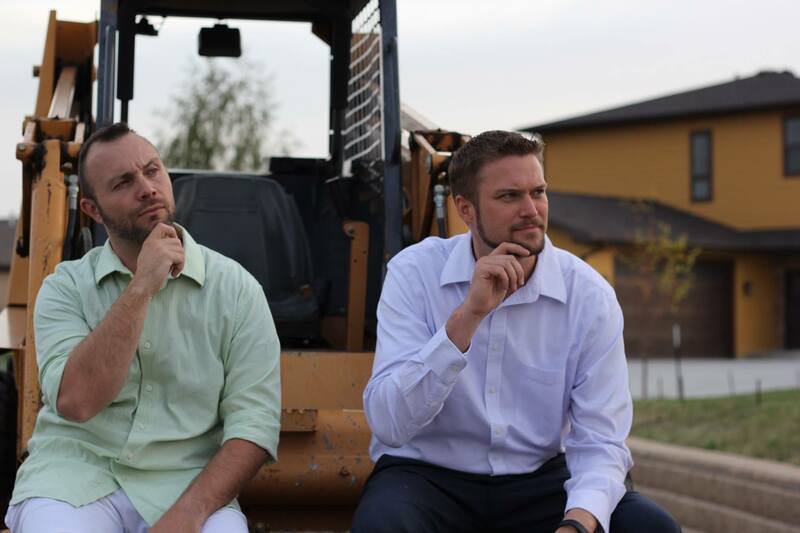 One of the most important tools a business can use for this is social media. As a business, you want to reach as many people as you can, and social media is the tool that will help you do it. Building an audience on social media is crucial for your business because it will bring in more customers, and it will also help generate a positive reputation for your company. There are many reasons to use social media as a business. For starters, a lot of people are already on social media every day. It is a great resource to tap into; once you’re on social media you will be able to connect with a lot of people rather quickly. The trick is in how you use the platform. To grow your audience you need consistency. By regularly updating your social media accounts you will show your audience the commitment you put into communicating with them. This effort will go a long way into helping you create a positive online presence. 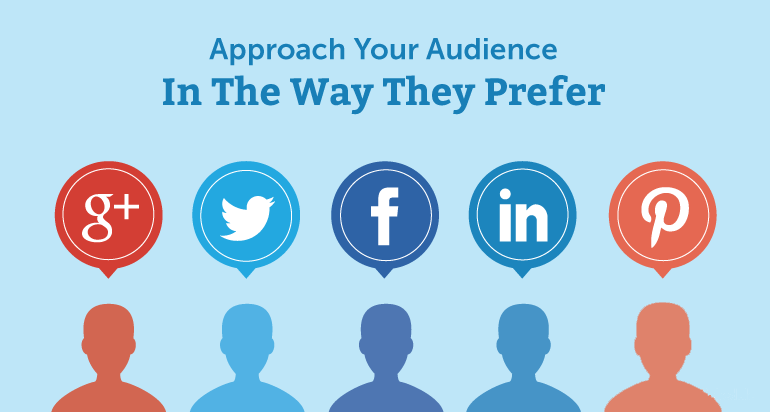 Also, the more engaging your content is the more likely people will share your posts with others. By doing all this you will be able to build a loyal audience on social media. You will be able to reach more people than ever before, and you’ll be able to generate positive word of mouth which will grow your audience even more. What could be better than that? For more information on social media management and website design for businesses, please contact us. This is the most important question to consider when choosing your platform. Consider the services you offer or the products you sell. If you are a more visual business such as a photographer, baker, or in the fashion industry then Instagram is important. Another visual platform to consider is Pinterest. Facebook is a platform that works for professional services such as law offices, writers, and the like as much as it does visual industries. Are you able to condense your thoughts? If you answered yes to this question, then you may want to choose Twitter. If this is a difficult skill to master because of your business, then skip the little bird. Keep in mind that Twitter is making changes to their limits that may help your business in the future. How do you plan on updating your platforms? As a small business owner, you often wear many hats on a daily basis. When it comes to social media, do you plan to update the platforms yourself? If so, then limit the number of platforms you join. If you plan to use a program like Hootsuite to ensure updates are made even when you are busy, then join as many as you can. In order to answer this question, take a moment to consider your target consumer demographic. If you are geared towards more professionals, then consider LinkedIn and Google+. If you are trying to reach a larger number of consumers than Facebook is an important tool. What is your social media advertising budget? 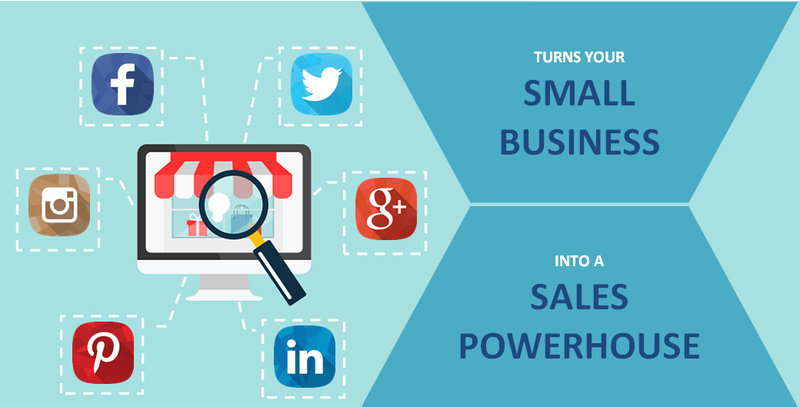 Marketing is extremely important for growing small businesses. How much can you afford to spend? If it is zero, you can still use many platforms including Facebook and Twitter, however, it will be difficult to stand out. if you plan to pay for ads, check out the platforms that interest you and read their ad pricing details to see if the prices fit your budget. For more information on standing out in the social media ocean, contact us today.